If you suspect that someone is using your Gmail account without your authorization, we recommend that you change your password. This way, you will protect your information and avoid sending spam or even the theft of your account. 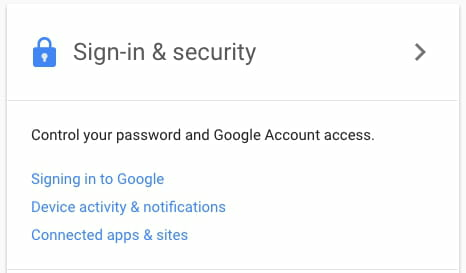 For greater security, the new password should consist of a mix of letters and numbers. Published by MelissaCCM. Latest update on October 23, 2017 at 06:32 AM by Olivia Long. 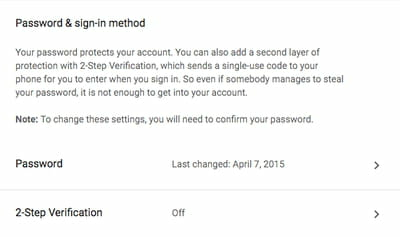 This document, titled "How To Change Google Email Account Password," is available under the Creative Commons license. Any copy, reuse, or modification of the content should be sufficiently credited to CCM (https://ccm.net/).